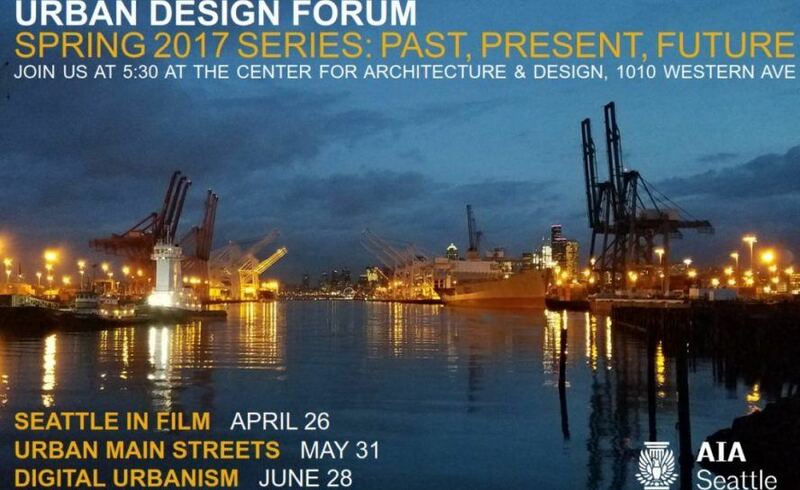 The AIA Seattle Urban Design Forum will host a panel discussion about Seattle’s revitalizing “main streets” from the eyes of small business. We will be talking with several business owners and policy advocates about the growth of the vibrant Pike/Pine Corridor over the years and what the future holds for the area. What’s working and what isn’t from the eyes of those that create the district? Join the discussion!